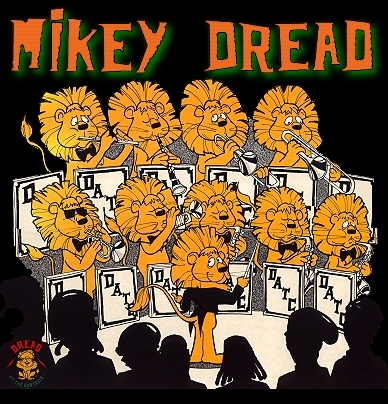 Mikey Dreads avid interest in reggae music led him to acquire an immense collection of crucial vinyl which he used to gain notoriety as a young DJ and audio engineer with the Jamaica Broadcasting Corporation (JBC) where he began his broadcasting career in 1976. There he developed his own unique broadcasting style, which was followed by virtually every reggae radio show in Jamaica and the world. His radio show, which became known as Dread at the Controls, was firmly established as the Number One Radio Show in Jamaica. Mikey was awarded Top Radio Personality of the Year in 1977-1978.